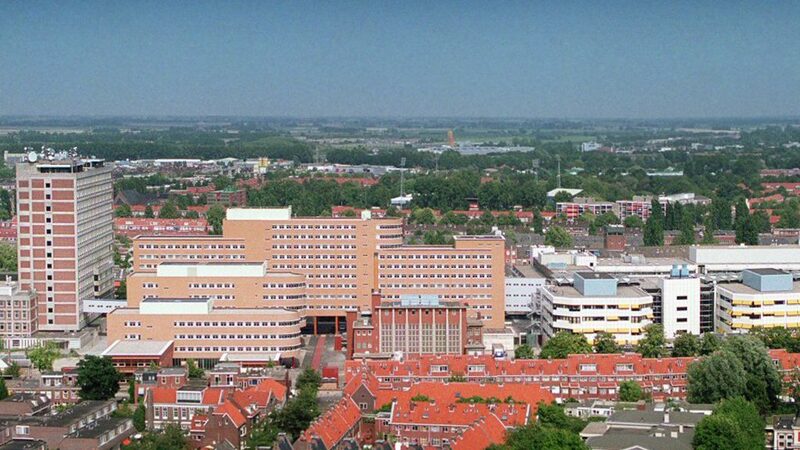 The University Medical Center Groningen (UMCG) is the only university hospital in the northern part of the Netherlands, and therefore the final point of referral for many patients. Research at the UMCG is characterized by a combination of fundamental and patient oriented clinical research. The interaction between these two stimulates the development of new clinical and research opportunities. Expertise reference networks within the department of Endocrinology at the University Medical Center are focused on thyroid cancer, genetic endocrine tumour syndromes, pituitary diseases and adrenal tumours (coordinated by prof. Dr T.P.Links, Dr A.N.A. van der Horst-Schrivers, Dr M. van der Klauw and Dr M.N. Kerstens respectively). Endocrine diseases are rare, and therefore shared expertise is necessary for optimal diagnostics and treatment procedures. Patients from North and East part of the Netherlands are referred to our centre. Multidisciplinary teams on each of these disease groups work together with national and international groups to guarantee the optimal approach and support for the patients. Cooperation with patient groups is also a key point of our activities. Education, scientific research and participation in (inter)national studies are part of our daily practice to continuously stimulate and optimize our activities.